The success or failure of your business or career rests on how well you position yourself in the marketplace. From outperforming your competition during a job interview to landing million-dollar deals, how YOU position yourself is critical to your success. 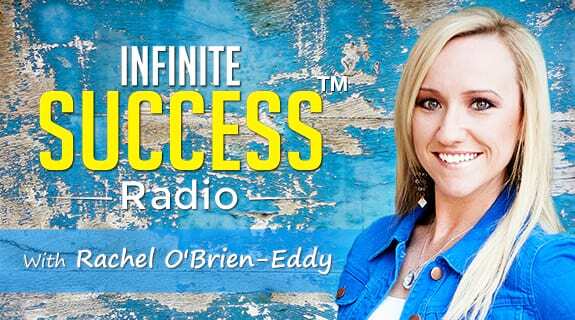 Join us on Infinite Success Radio this week - where host Rachel O'Brien-Eddy and Interview Coach Margaret Buj are exposing the secrets to positioning yourself for success in business. Discover the best fool-proof strategies to STAND OUT and get noticed in your market. Plus find out how to play to your strengths and counter your weaknesses!